Welcome to the Mount Pisgah Baptist Church! 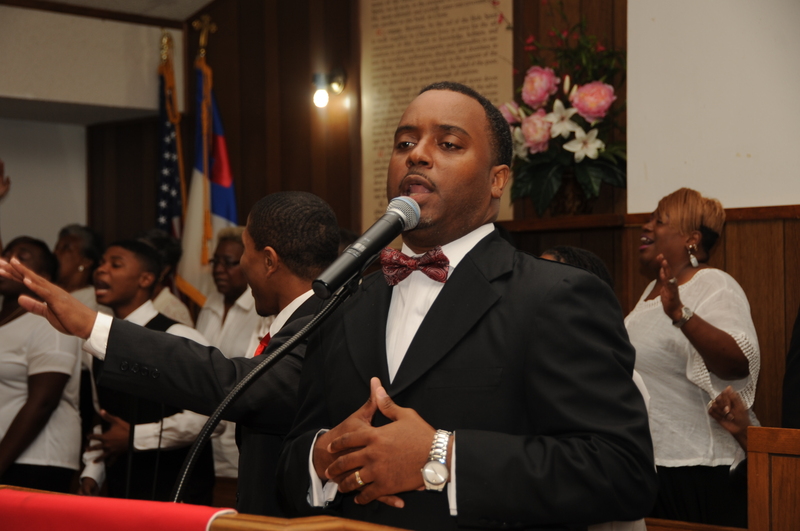 The Mount Pisgah Baptist Church Family would like to thank you for visiting our web site. We would like to personally invite you to worship with us at MPBC. Our service starts at 10:30 am, Every Sunday Morning! We believe God is doing something extraordinary through our church and would like for you to be a part. Please prayerfully consider our church as a family you would like to worship and fellowship with as we continue to grow. Click the “Pray” link above for more information! Click: See our 2019 Calendar! 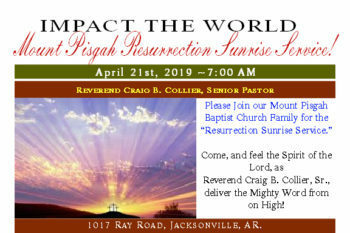 FYI: MPBC and Friends: Our Resurrection Sunrise Service is fast approaching. Please make early plans to join us at Mount Pisgah Baptist Church, to Celebrate Our Risen Savior ~ Jesus Christ! 7:00 AM / Our Morning Resurrection Service starts at 10:30 AM. 1017 Ray Road, Jacksonville, AR. Please share this information! Give your Tithes / Offering, Building Fund, or donate to a special cause(s). Click Here! To view our Live Stream Service/and or Video of previous services, please click here! Start time is from 7:00 pm – 8:30 pm. MPBC has for its members, and guests the very best bible study sessions. Bless your efforts to attend each week. 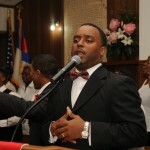 Pastor Craig B. Collier, and Rev. Gary Noble are the Senior Instructors. 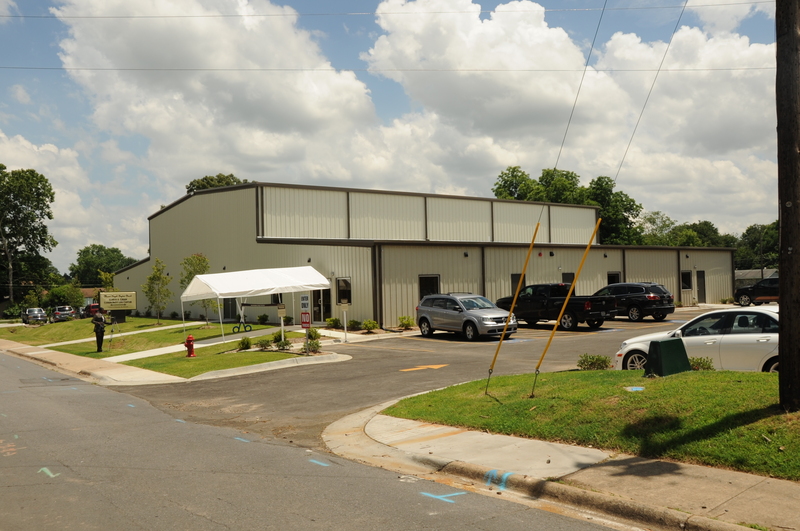 For additional information please call 501-982-6215 email:info@mtpisgahjville.com. Come and use the Curtis A. Green Commuinty Life Center! 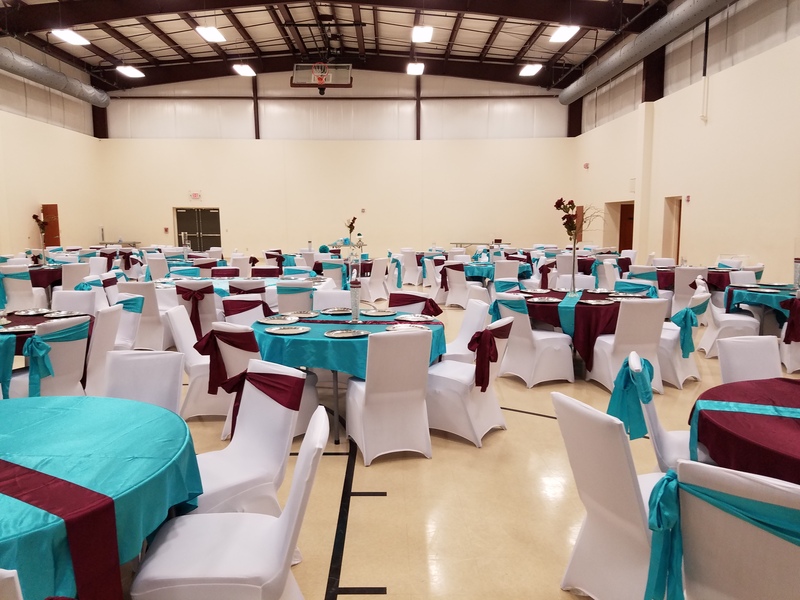 We have a great dining facility to serve 100’s, or if you have a program for your organization, we can set that up too! We have a special invitation for you to join us in the Curtis A. Green Family Life Center! There are many options (Use the Computer Lab, get your Exercise On, or to just have a place to meet with friends). For Members Only: Click here! To Reserve the Center: Click Here! Please contact Mrs. V. Cox for more information at 501-982-6215, or by Email: info@mtpisgahjville.com.